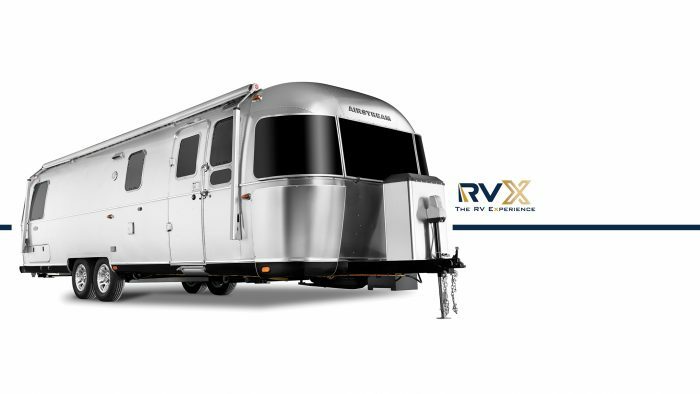 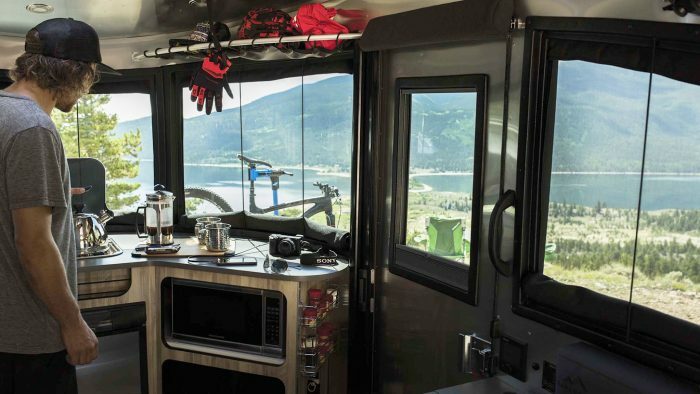 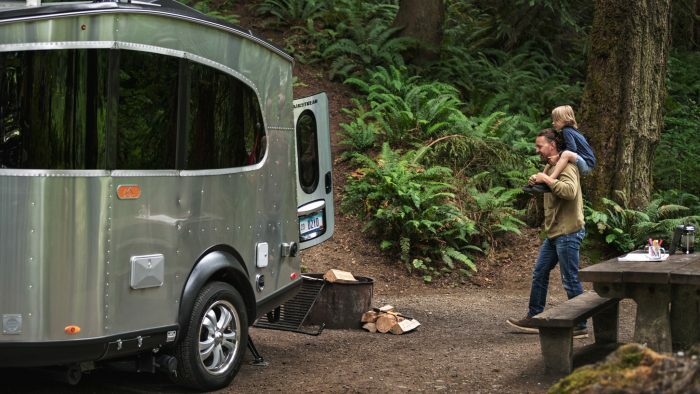 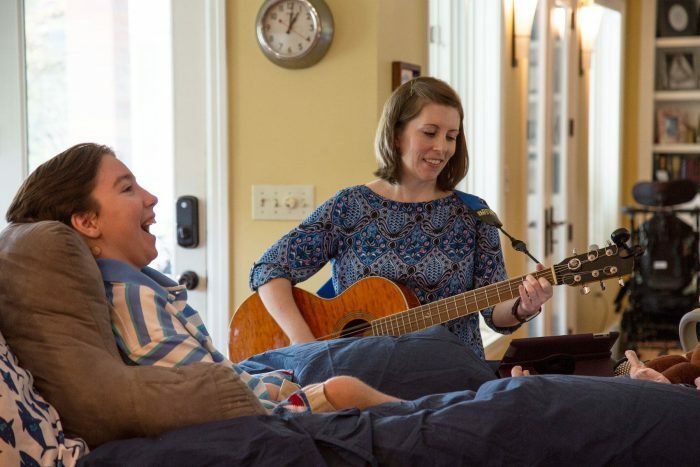 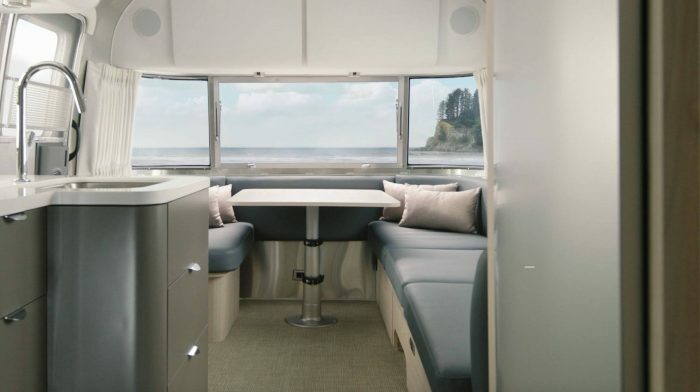 Live life more fully with your Airstream and over 4500 others whose owners are "Living the Airstream Dream." 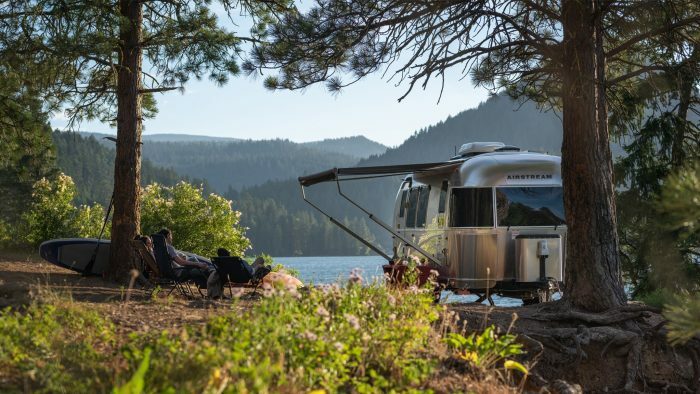 Take advantage of weekend or week-long rallies, economical caravans through every corner of North America, and Airstream-only campgrounds in several states. 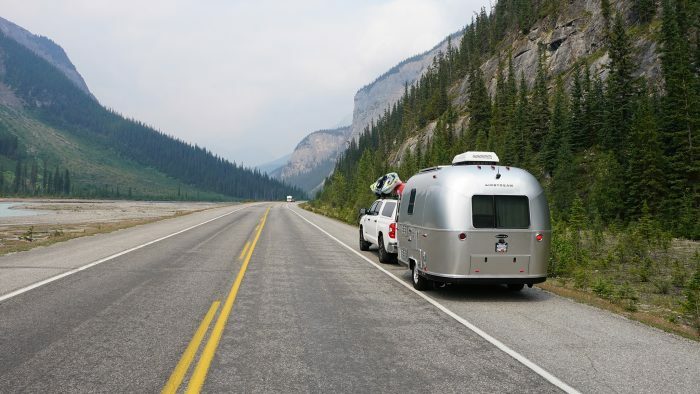 WBCCI members are welcome to attend any unit’s rally or caravan across the United States and Canada.Wherever you go, you are welcomed by friends and surrounded by members who know the ins-and-outs of Airstreams and life on the road and are always willing to share their knowledge and camaraderie.